* Majoring in Public Administration in the Department of Political Science OR in Public Policy Studies or Community Governance and Advocacy in Interdisciplinary Studies. 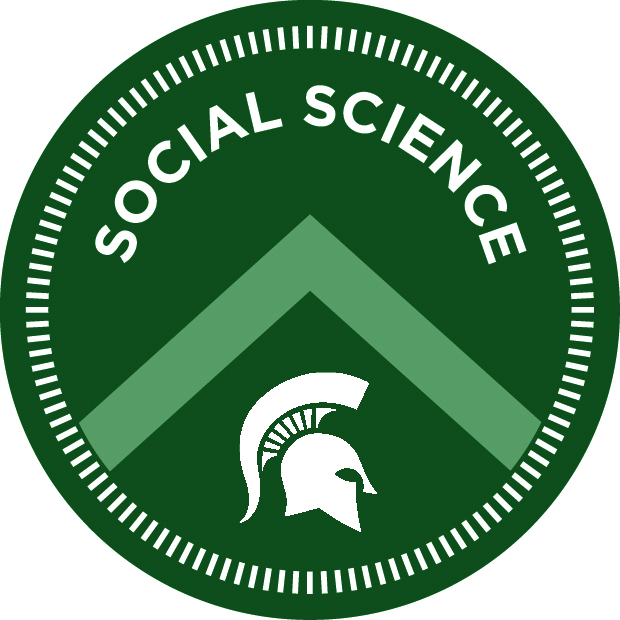 * Must be juniors in the Spring Semester of award year who will be seniors in the College of Social Science the following year and have completed at least one semester of course work at MSU. * Must be preparing for public policy or public administration career in government, the non-profit sector, public interest associations, or private sector organizations that deal with the interrelationship between private enterprise and public policy. * Must show evidence of intellectual maturity and a well-rounded undergraduate education (academic and career related development). Please complete this application, along with supporting materials by March 1, 2019. Note: All the required materials need to be uploaded prior to submitting the application. You may create a placeholder document to complete this section (by using the "Upload a File" above). The placeholder document must include the name of who is providing the recommendation, title, department/school (if appropriate), email, and date requested. NOTE: It is the student’s responsibility to make sure the letter is received in 201 Berkey Hall prior to the deadline. If the letter is not received by the deadline, the application will be considered incomplete and rejected. Reminder for applicants: Submission of an application gives the selection committee permission to review the student's academic and financial aid records.